About Oilcloth – Although oilcloth was originally designed as durable attire for rough, wet occupations such as fishing and sailing, its uses and design became more extensive. In years past, it was a material utilized for floor and furniture coverings. While advances in other materials such as linoleum have proved more time-efficient to produce and more economically viable for such purposes as flooring, oilcloth remains among us. Its forms today takes on a wonderful nostalgic appeal in protective household décor for things such as walls, tables, and shelves. Accessories and outerwear are also designed form oilcloth, such as raincoats, cosmetic bags, aprons, bibs, baby play mats, smocks, and oilcloth messing and satchel bags. Benefits of Oilcloth Market Totes Oilcloth tote bag – The reason why tote bags are so popular is because they can be carried with the utmost comfortability and at the same time provides the characteristics of a standard bag. It has enough room for carrying office documents and files. The bag is the best choice within working women. Also great for filling with nappies for a special newborn, or packing with your craft items, its a smashing gift! Since oilcloth cross body bags are not hard to wear or deal with, they are well appreciated too. It clearly is a different kind of fashion sense when you find the adjustable strap resting on your left shoulder and bag on your right hip or vice versa. 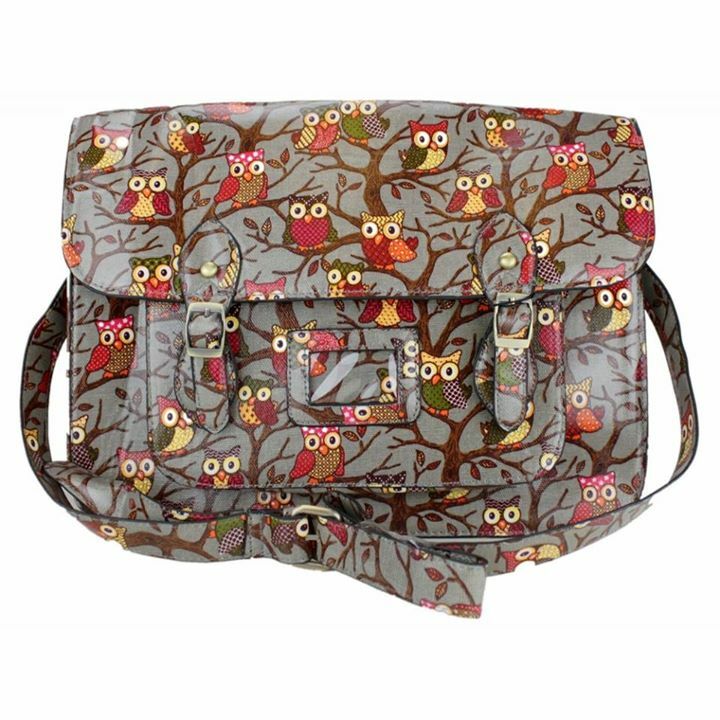 A fantastic oilcloth bag for your lunches, pack your salad box and fruit in this funky bag. Differently designed oilcloth bags – Available in a lot of graphic designs and variations, these bags are a hit among women from all walks of life. The bags not only create the perfect style statement, but are equally a better utility product. Categories: Clutches, Handbags and Shoulder Bags, Luggage, Shoes and Bags, Wallets, Wallets and Bag Accessories, Women’s.